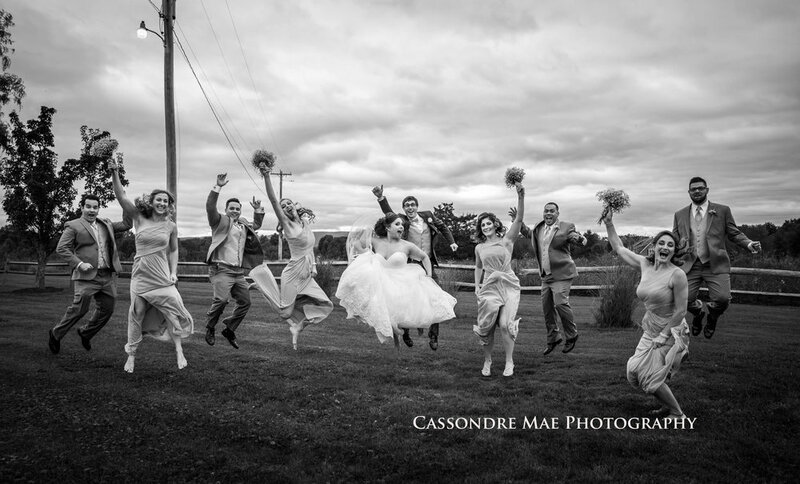 I'm very excited to announce that I am now a preferred vendor for Lippincott Manor in Wallkill, NY! 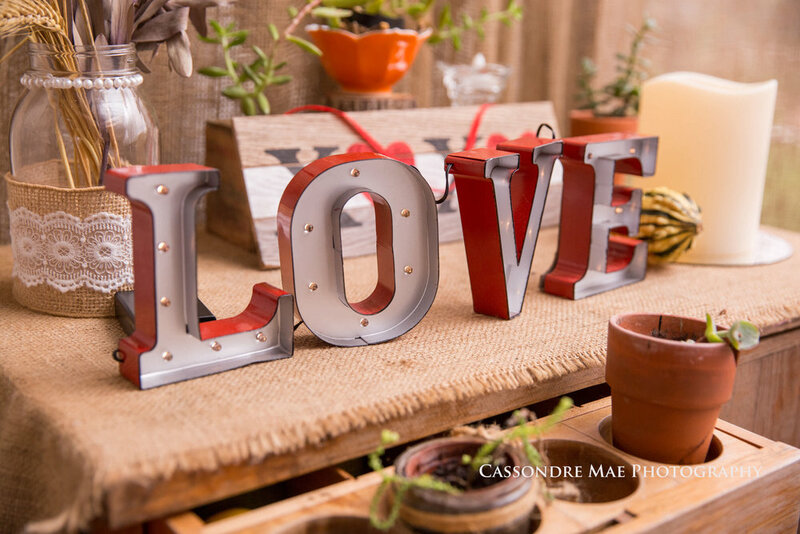 If you are looking for a great rustic setting Lippincott may just be the perfect venue for you! With an absolutely adorable outdoor ceremony location under a huge weeping willow to the reception in their renovated tent, the property is awesome. I love shooting in unique settings and Lippincott is full of them. 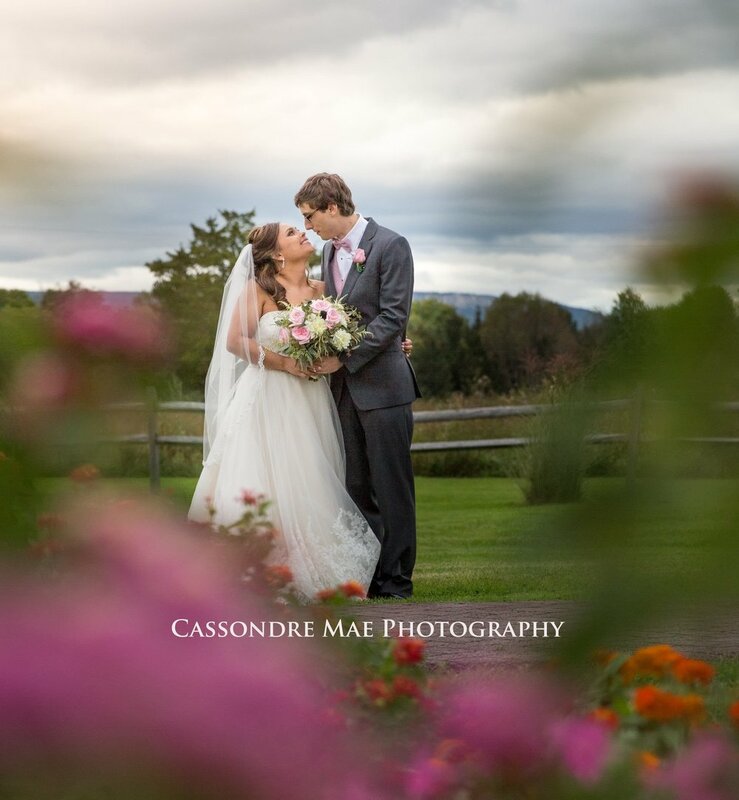 The grounds are beautifully maintained and great for photo ops from the gardens to the open fields with mountain views! 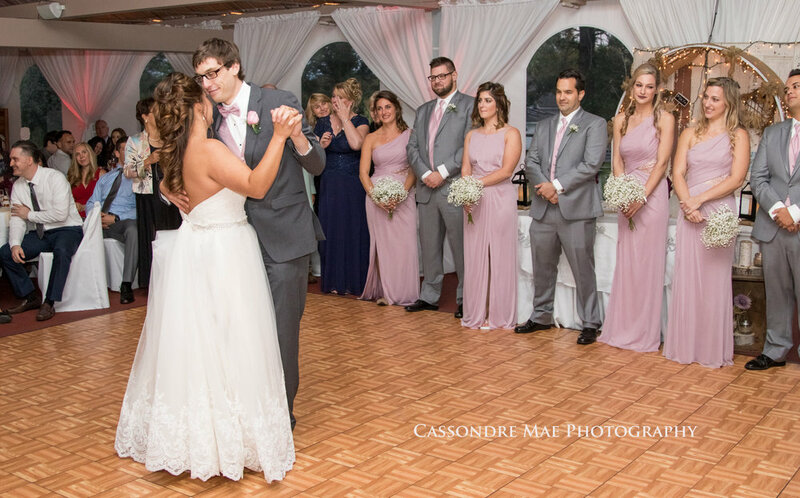 The best part about Lippincott Manor is that they make it super easy and stress-free for brides and grooms with their all-inclusive packages. 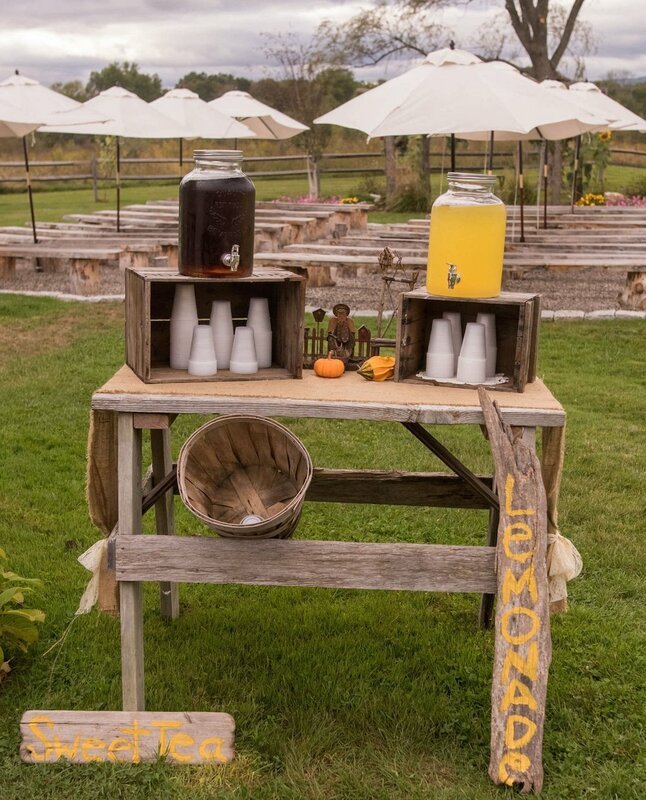 So, if you're looking for a great outdoor wedding in the Hudson Valley give them a call!